Literally just the very best April Fools jokes of 2019. An all-weather wedding dress and crustless pizzas: The very best April Fools jokes of 2019. It’s the day everyone forgets until you find yourself believing something completely absurd. Like the guy who wrote a furious rant about Tinder’s new ‘height verification’ feature, only to find out it was actually a… joke. How embarrassing for you, Sir. So to save you from any humiliation, we&apos;ve rounded up the best April Fools Day jokes of 2019. Kathmandu has created the world&apos;s first all weather, all terrain wedding dress. It packs down to a travel-size backpack and allows brides to choose from the world&apos;s most remote locations for their big day. The dress is waterproof, transforms into a cape with a hood, has large storage pockets and has internal zips to transform the length of the dress. But legit... this isn&apos;t a terrible idea. Check it out here. Post continues after video. 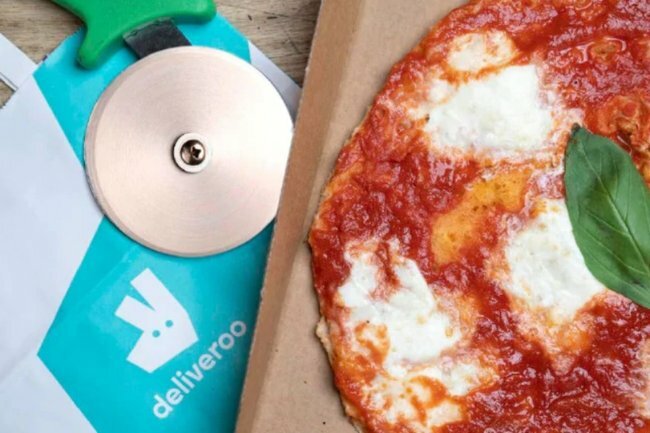 Due to &apos;anti-crust&apos; feedback, delivery giant Deliveroo has announced its plan to remove all crust options from its app. 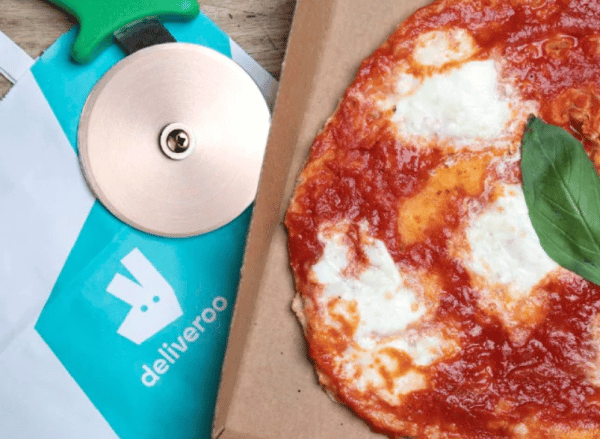 Deliveroo announces crust-less pizza. Picture: Supplied. 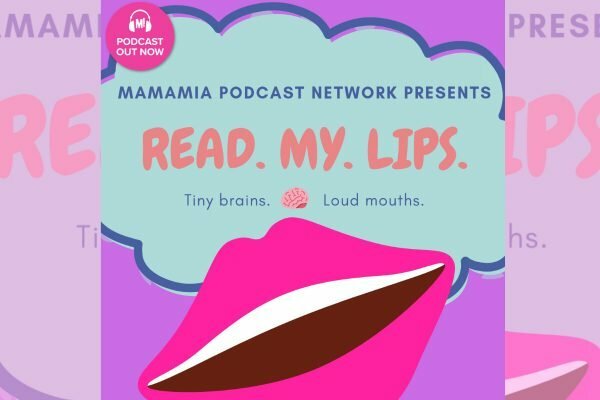 Mamamia is releasing a new podcast in soundwaves only women can hear. Audible have launched a new three-second audio book to keep your fish entertained while you aren&apos;t home. You can check it out here: Audible.com.au/fish. May your fish never be bored again.... Image: Audible. Sydney&apos;s WILDLIFE Zoo have announced their latest exhibit... bin chickens. They say they&apos;re responding to a high demand from guests, and have hired a senior bin chicken keeper. 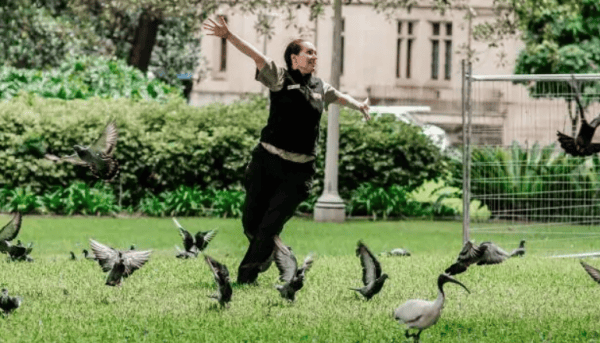 Bin chickens get their moment. Image: Supplied. 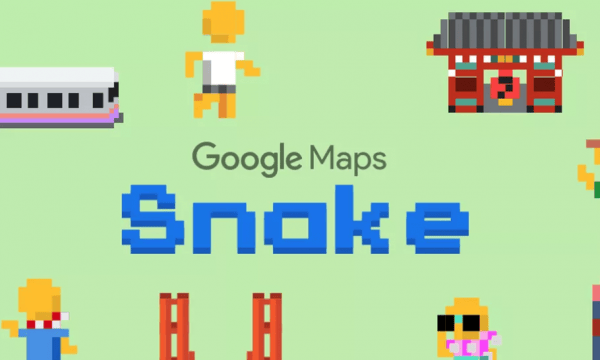 Google Maps has launched an in-built game of Snake which is themed so players can venture through Cairo, Sydney, London, Tokyo or San Francisco. It&apos;s launching globally via iOS and Andriod users, and will also be launched as a standalone side for if you don&apos;t have the app. The town of Orange, NSW is changing its name to Pink later this year. "We’re already known throughout the country as Orange, so it’s not a big deal to make the switch to Pink. It’s only a few shades to the right on the colour spectrum," Orange Mayor Reg Kidd said. The town is hopeful the name will make more sense to outside visitors. 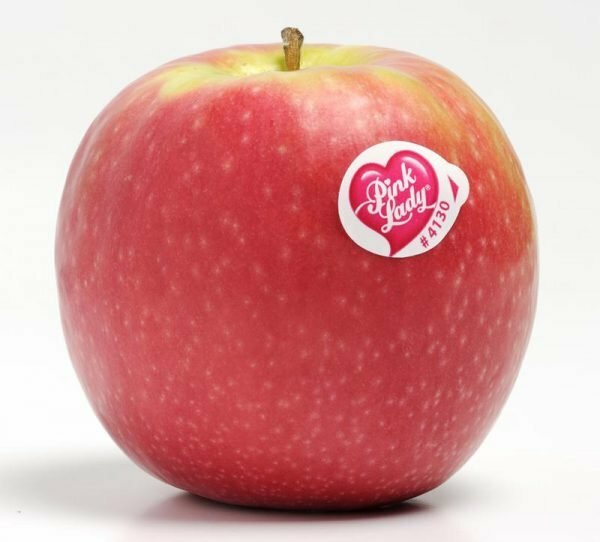 Orange doesn&apos;t actually grow oranges... it grows apples - pink lady apples to be exact. Orange doesn&apos;t grow oranges...so they&apos;ve decided to change their name to Pink. Image: Supplied. 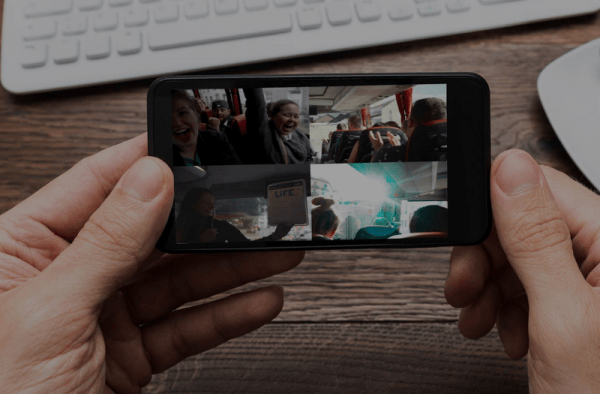 Contiki have launched &apos;Contiki-cam&apos;, a discreet on board camera that captures travellers every move to allow friends and family to follow on from home. Mum and Dad can watch on from home. Image: Supplied. 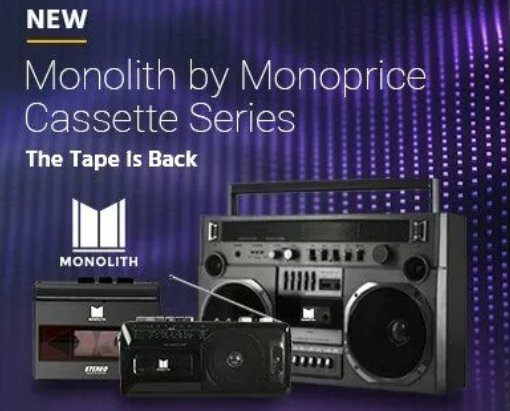 Monoprice is bringing out a Cassette series, declaring that &apos;tape is back.&apos; It features a boombox, cassette player and recorder. Roku is bringing out a new &apos;Press Paws&apos; remote to make their smart TVs accessible to pets. A survey they conducted found 72 per cent of people believed that their dogs would enjoy watching TV more if they could use the remote themselves. 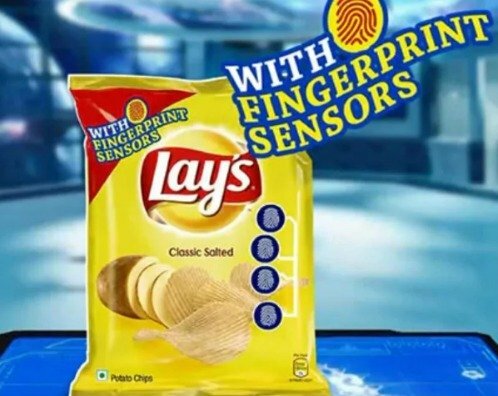 Lays has developed a new packaging technology with fingerprint sensors so that only you can open the packet. If not touched for 30 seconds, it activates standby lock mode. 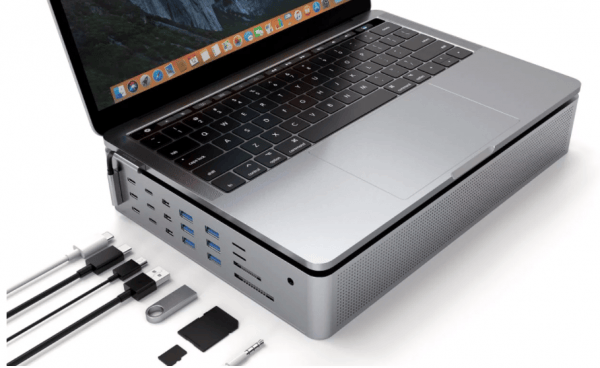 Hyper have released a new cutting edge tech accessory. They&apos;ve incorporated each and every one of their feature requests into a single device, so customers will never be in need again. Whether you need to read a USB, or floppy disk, they&apos;ve got you covered. So next time you are overseas and want to get &apos;love&apos; tattooed in Arabic, you can make sure there aren&apos;t any pesky spelling mistakes. When nature calls, so does your tech. 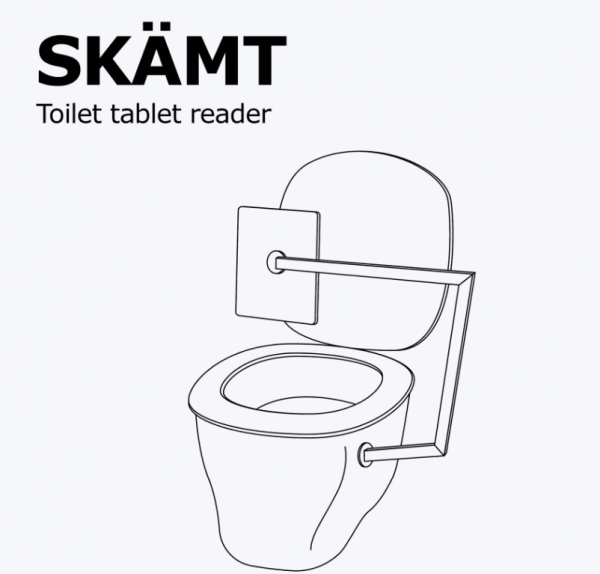 Ikea&apos;s new toilet tablet reader will help ensure you never have a boring bathroom break again.